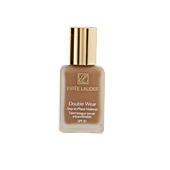 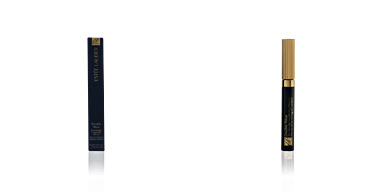 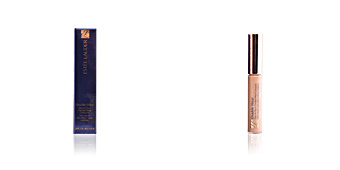 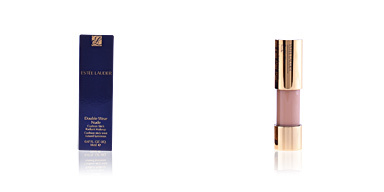 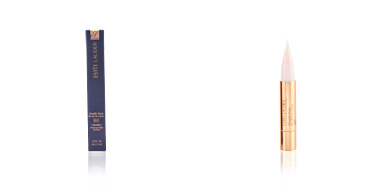 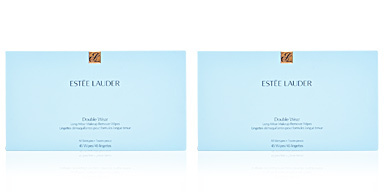 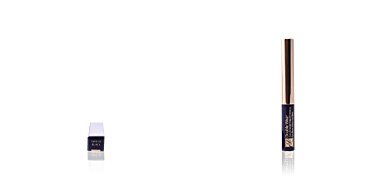 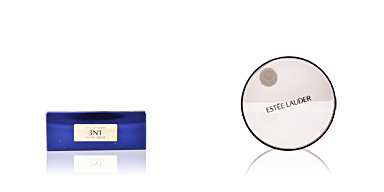 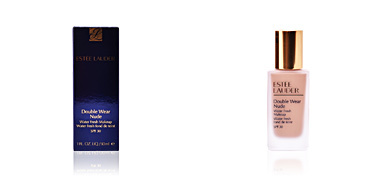 Estée Lauder DOUBLE WEAR Stay-in-Place Eye Pencil facilitates the delineation and provides a smooth and uniform finish. 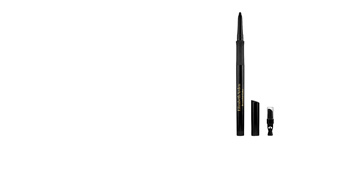 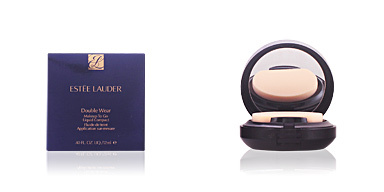 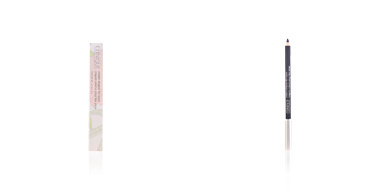 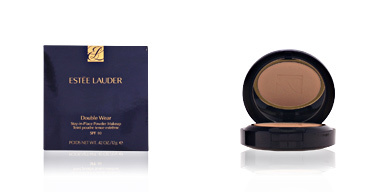 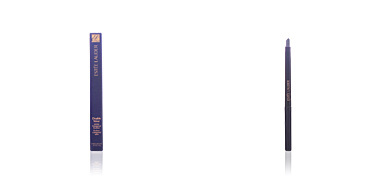 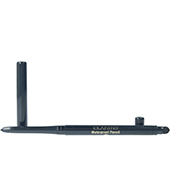 This eyeliner has a long-lasting formula that guarantees an unalterable result for 12 hours. 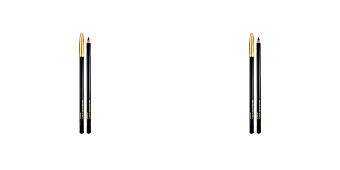 In addition, its smooth and creamy texture facilitates the sliding on the eyelid to create a uniform line in a single stroke with total precision. 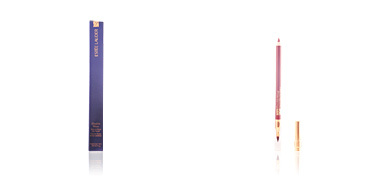 This pencil contains a soft sponge that allows to create an infinite number of finishes. 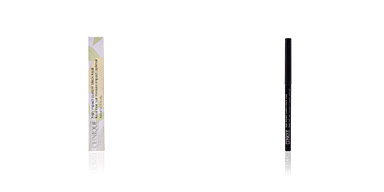 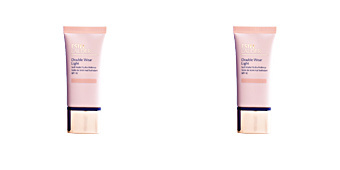 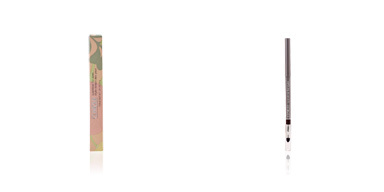 · Jojoba oil and microcrystalline waxes, which favor the skin smoothness.